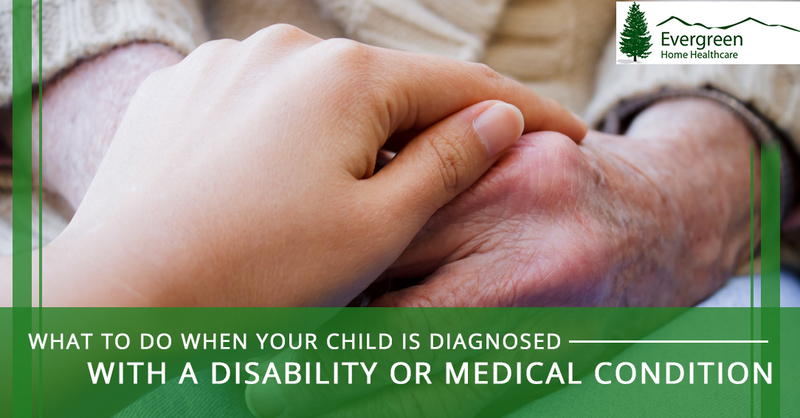 So your child was just diagnosed with a disability or medical condition. You may be feeling a whole whirlwind of emotions right now: fear, sadness, anger, curiosity, and relief at finally knowing what is going on. Given how much you have to process in this moment, it might be hard to wrap your head around the ways your family’s world is changing and what you can do to help them live their best lives. From our family to yours, we would like to reassure you that you’re not alone and that everything is going to be okay. While there are unique struggles that come with having a child with special needs, they are still your child, a source of love, joy, and hope in your life. Based on what we have heard from our clients, here is some advice on what to know while you’re navigating the unknown path ahead of you. You may have heard this phrase from Mr. Rogers, who used it to comfort children who were living in the face of traumatic events. Look to the people who are surrounding you and your child during this difficult moment. Facing a new diagnosis can be daunting, but it also serves as a reminder of all the good there is in this world. 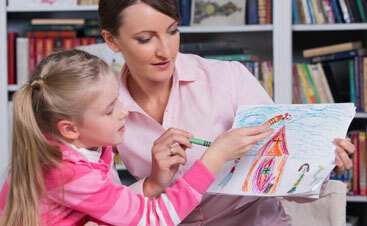 Some helpers will be immediately apparent, such as your child’s pediatrician or the hospital social worker. But you also may be pleasantly surprised by the people in your life who accept and love your child openly and unconditionally. Help can come from very unexpected places, and having a child with special needs opens your eyes to how aid can come in all different shapes and sizes. They say “knowledge is power” for a reason. Right now, you might feel overwhelmed with how much there is to learn about your child’s condition. Understanding all of this information is crucial to both you and your child feeling empowered about their condition. Learn from every source that you can, from support groups (both online and in person) to books to medical journals. The more you know, the better able you will be to provide the care your child needs. It takes a village to raise a child, and this is especially true of children with medical complexities. It can be difficult to accept help, but the truth is, you need it during this time. 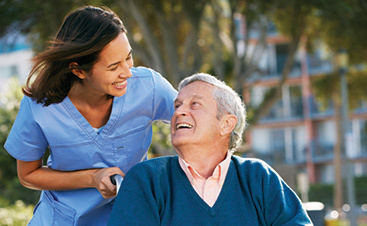 Let your loved ones step up and help you in any way they can. Most people will not be familiar with the condition and will not be able to offer specific help (you’ll hear a lot of “If there is anything I can do, let me know!”). Don’t hesitate to tell them exactly how they can help you, whether you need emotional support, a babysitter for your other children, or a hot meal for your family. There is no one way that you “should” feel in this moment. It’s normal to experience a lot of emotions during this time, and you might have a difficult time accepting your new reality. Don’t judge yourself for not having the “perfect” reaction. If you need, talk through your feelings with a nonjudgmental friend or a counselor. Regardless of what you’re going through emotionally, it doesn’t help you to feel guilty about it, so don’t beat yourself up. Also keep in mind that while your child has been diagnosed with a disability, this is only one part of them and doesn’t have to redefine who they are in your mind. At Evergreen Home Healthcare, we have seen firsthand how difficult it can be to adapt to a new diagnosis, but it can also be empowering. With more of your questions answered, you can provide your child with the care they need to thrive. 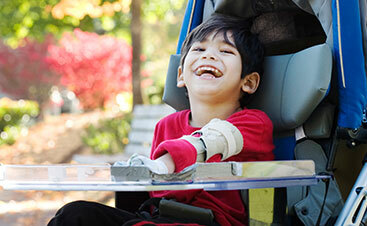 If you’re looking for pediatric home health care in Denver, we can help. Contact Evergreen today.